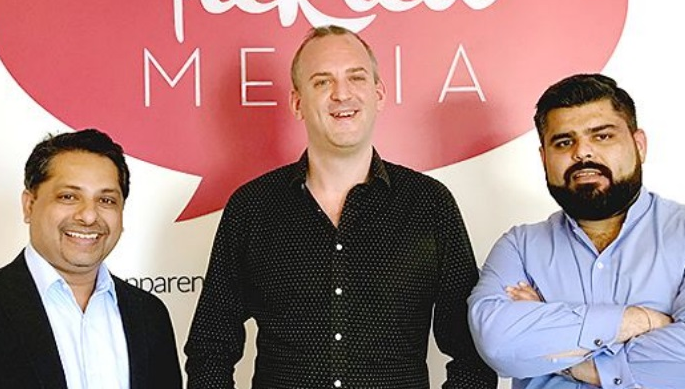 Parenting portal Tickled Media has made three hires to its leadership team – Adrian Watkins (pictured centre), Zafar Anjum (pictured left) and Toshak Jethwani (pictured right) – in a bid to ramp up its presence in Asia Pacific. All three report to founder and CEO Roshni Mahtani. In his newly created role as head of data and strategy – regional, Watkins is charged with improving operation processes within the company. 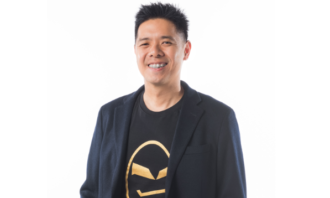 He is also responsible for boosting Tickled Media’s client engagements, internal campaign delivery process and data driven efforts. Watkins has close to 20 years of experience across areas such as media, content, marketing, data and digital transformation within brands, publishers and agencies. Anjum joins regional head of branded content and will oversee client campaigns on the publishing assets of Tickled Media. 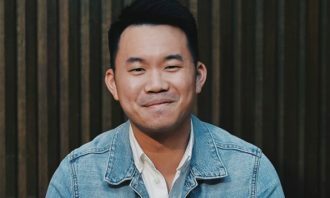 He replaces Dazzle Ng, who has taken on the role of PR and communications lead. Anjum was previously the founder director of startup Kitaab International and head of content services for Ying Communications. Prior to that, he was the online editor at Executive Networks Media, formerly known as Fairfax Business Media, Australia. As head of sales, Singapore and Malaysia, Jethwani will lead the sales team for Tickled Media across Southeast Asia, and is charged with doubling the firm’s year-on-year revenue by focusing on Tickled Media’s proprietary market research service, where the firm is able to conduct hyper-targeted end-to-end market research and insights projects in under seven days. 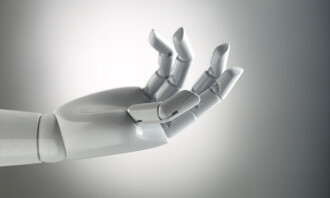 In the newly created role, he will also implement internal efficiency measures such as restructuring the sales team and their roles, alongside streamlining the sales process. Tickled Media works with Mutiny Consulting for regular and ongoing trainings as it aims to ramp up video production capabilities and other services within the company. 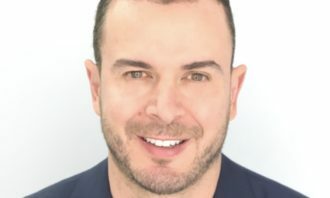 Independent digital agency AnalogFolk has opened an office in Hong Kong, naming Chris Ryan and Harry Llufrio to lead its first off..
Tribal Shanghai has appointed Herbert Law as creative technologist, effective immediately. .. Spending on outdoor platforms in the first three quarters of 2008 has increased 6% with the bus body format recording the biggest .. In her new role, Vidal will be focusing on IKEA, where she is tasked to build on the creative work the agency has already been del..